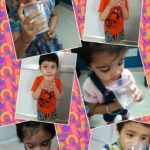 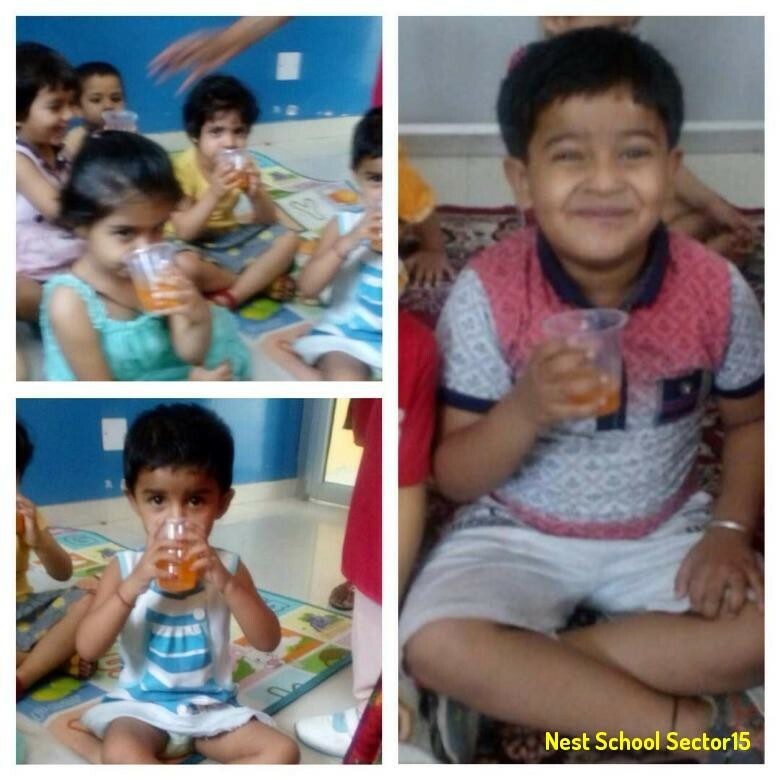 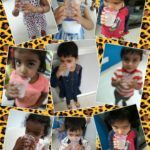 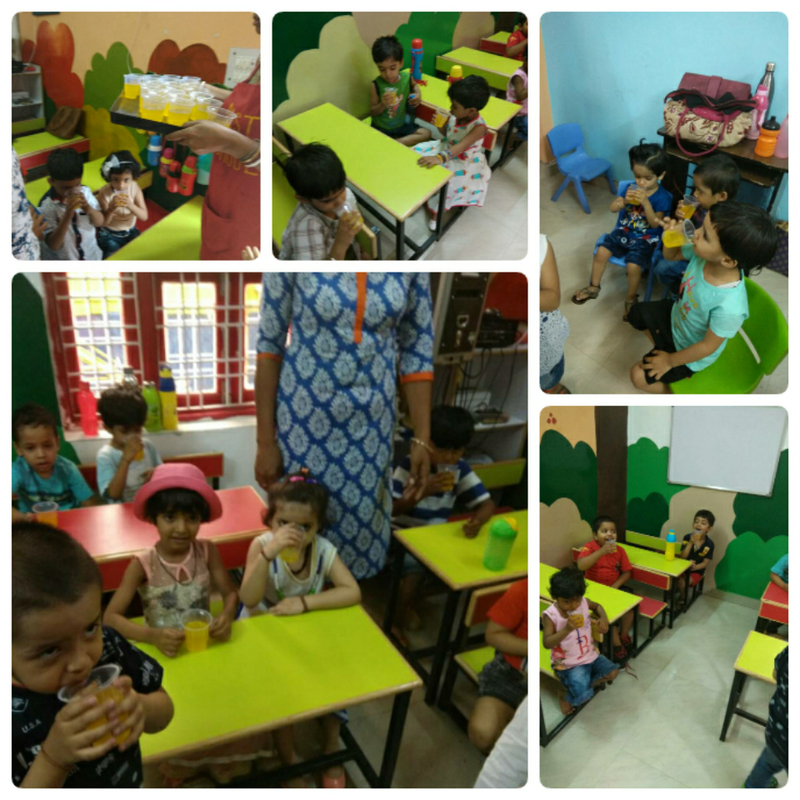 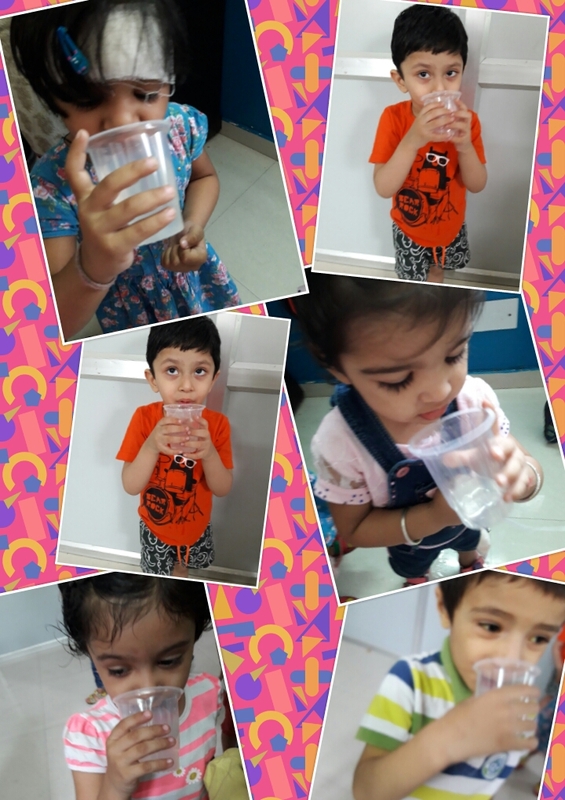 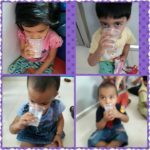 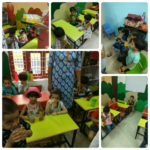 Our little nestians of the top preschool in town are quenching their thirst with yummy & refreshing cool drinks during summer camp. 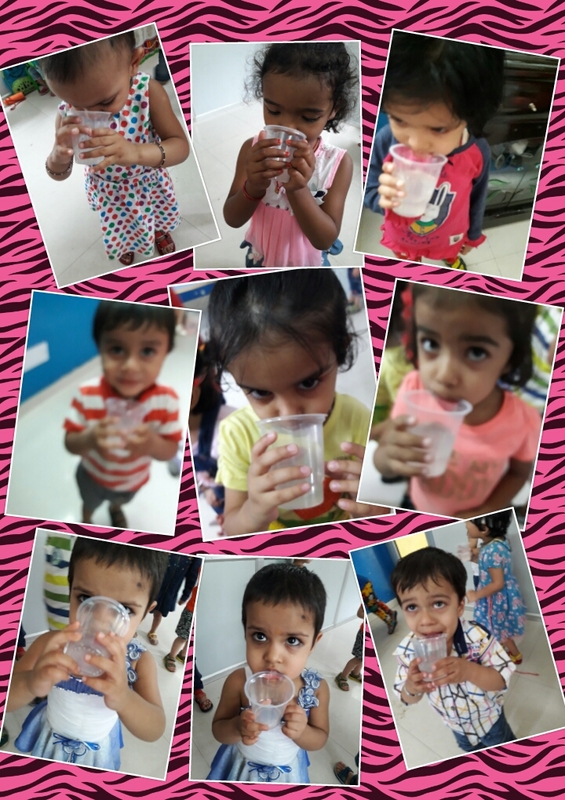 With scorching sun up in the sky, it is necessary to keep kids hydrated. 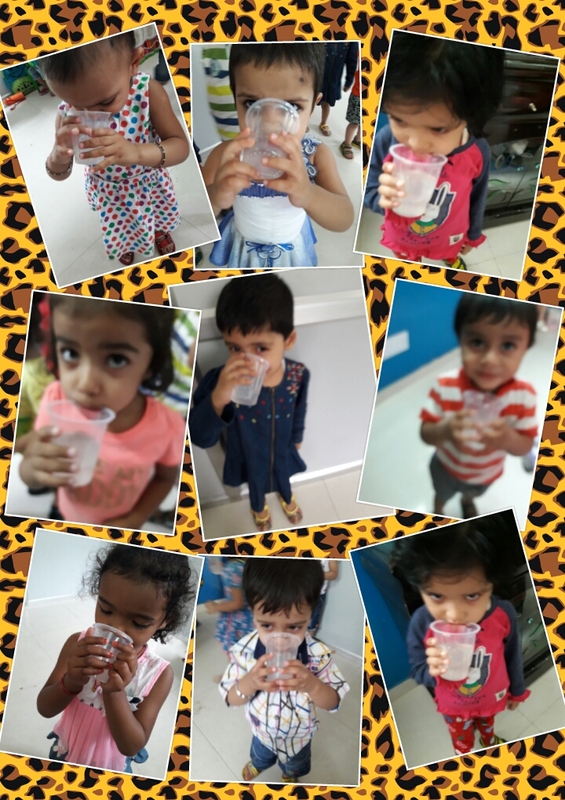 Whether they are busy playing in open or indulging in different indoor games, it is extremely important to keep up with their fluid intake. Keeping this in mind our little nestians were everyday served with summer drinks in different flavours for kids to cool off.